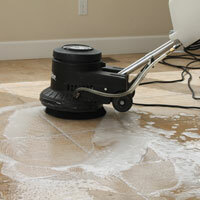 Revitalize your tile or stone floors and counter tops with our deep cleaning and protection services. 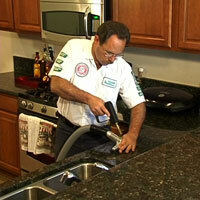 Do you have a stone or tile surface that is looking dull? Natural stone and standard grout should be protected with sealers to help maintain the beauty and cleanliness of the stone and grout, but sometimes these surfaces need a thorough cleaning. With the Carpet Tender's highly trained technicians, truck-mounted hot water extraction equipment, and the proper cleaning solutions, you get the best cleaning possible. Grout lines are porous and absorb dirt, grease, mold, mildew, and lime scale. Let The Carpet Tender renew your existing tile, stone, and grout to its original beauty using state-of-the-art steam technology. Natural stone and standard grout should be protected with sealers to help maintain the beauty and cleanliness of the surface. 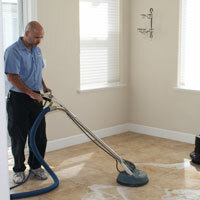 We can also clean and seal your tile, stone floors, countertops, bathtubs, showers, fireplaces, and/or bars!